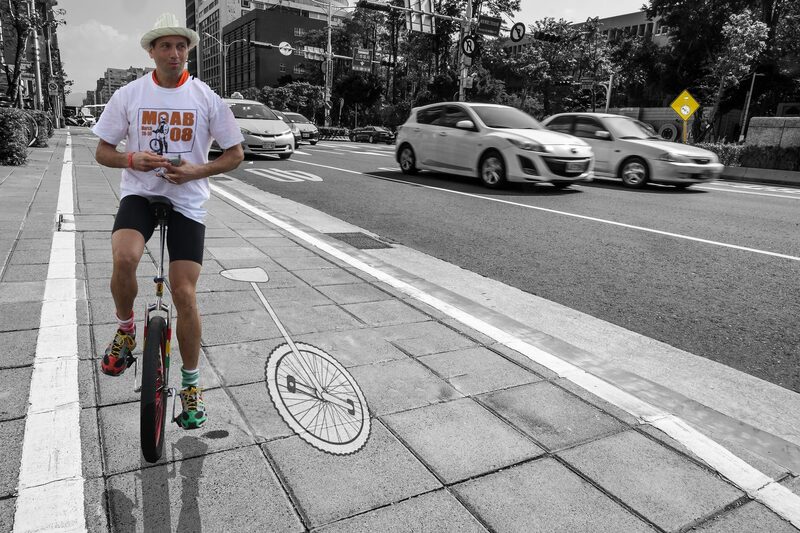 RICHMOND, Va. – In a ploy to create additional means of transportation available for city residents, a group of Virginia Commonwealth University (VCU) students have recently advocated for the addition of a unicycle lane for the city’s streets. The new proposal comes in the wake of the UCI Tournament held in Richmond in 2015. Since the tournament, alternative and eco-friendly methods of transportation have become a popular subject. The support for unicycles began last year and has been growing rapidly. Jason Andrews, a junior studying art history at VCU, is spearheading the cause.